"Going onto Xero was the best decision I have ever made, I love it and I love your team. I now have an extra 4 hours a month to do other work thanks to you and xero. Fabulous training, excellent support day in and day out." "Family farming is an awesome business, but sometimes we lose sight of where we want to be as circumstances change, also our needs and wants change. One of our challenges has been getting started with a business plan, and this is the kick start we were looking for." "Working with Joanna has got us talking and thinking; being open with our discussions and being away from the business is one of the benefits." "Knowing we have positive tools, a good business structure to go forward and a professional to lead the way, I look forward to implementing our plan and seeing what is going to evolve out of this in the future. Thank you Joanna." "A yearly budget and then monthly monitoring has us knowing our exact financial position at the end of each year. This has enabled us to complete several milestone projects on the farm without any financial worry. We will continue to do yearly budgets to ensure we reach our financial goals." 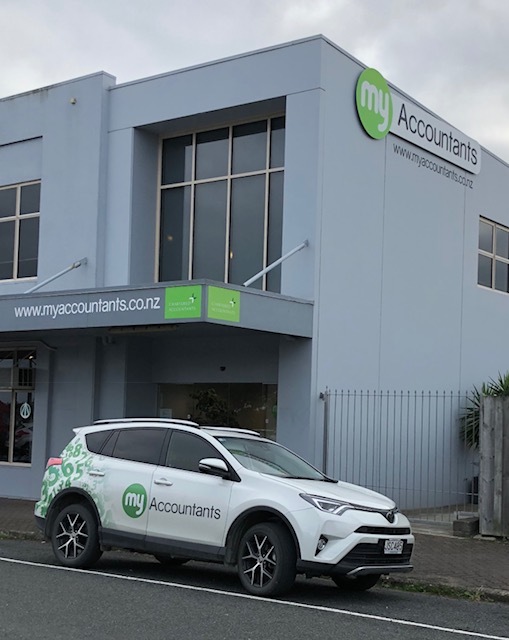 © 2019 My Accountants (2010) Ltd. All Rights Reserved.